A ton of weird, wonderful and bizarre events can and will happen on and off the pitch during games of Blood Bowl. 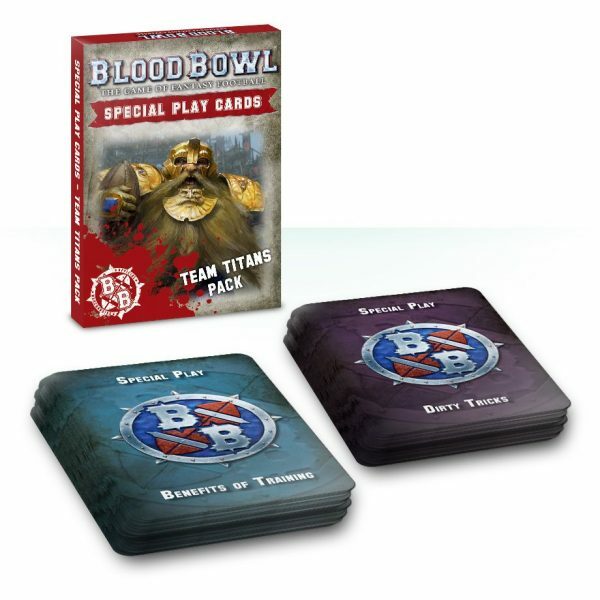 The best way to represent these happenings is with Special Play cards, and this set of 26 Team Titans cards, usable by any and all teams adds a whole load of extra anarchy. 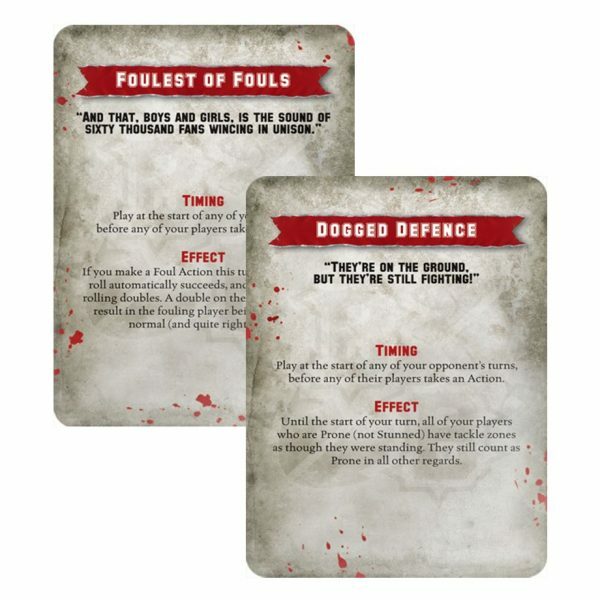 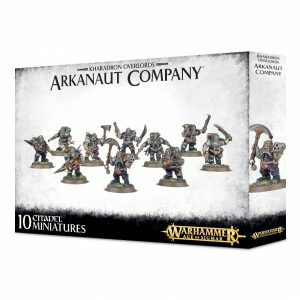 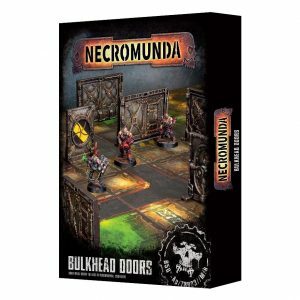 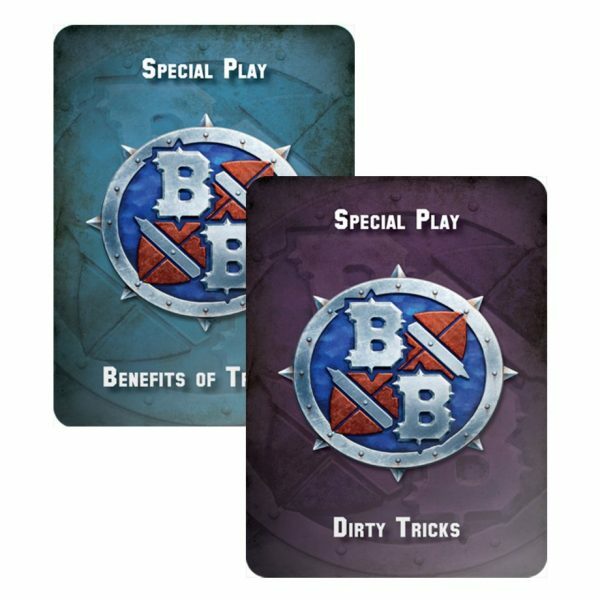 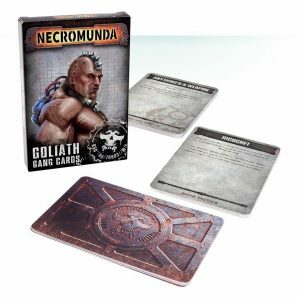 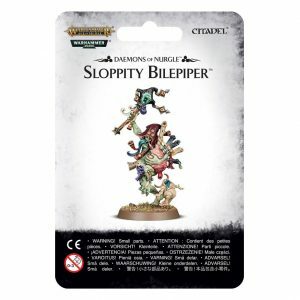 They’re split into two decks – the Benefits of Training and the Dirty Tricks decks – each featuring a wide variety of extra rules that make your games of Blood Bowl that little bit more unpredictable.